Feeling _____? About to head out for a night on the town in _____? Then dress in _____! And for a grid version, click here. As we reorganize our sock drawers, we might recall that on this date in 1896 the Supreme Court of the United States ruled that color mattered in a different kind of way: it ruled that separate-but-equal facilities were constitutional on intrastate railroads. For half a century thereafter, the Plessy v. Ferguson decision upheld the principle of racial segregation in the U.S., across which laws mandated separate accommodations on buses and trains, and in hotels, theaters, and schools. 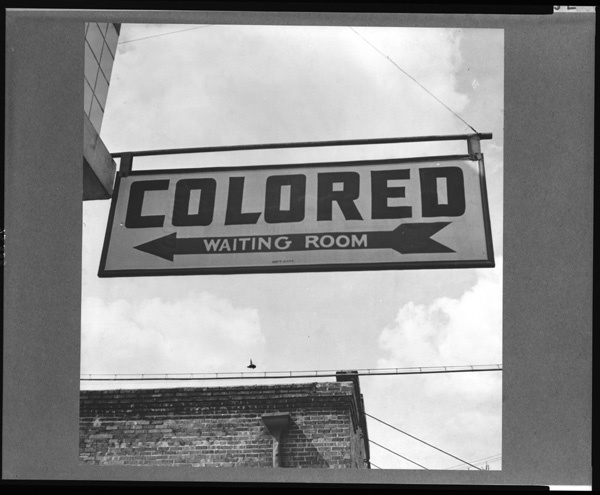 While the Court’s majority opinion denied that legalized segregation connoted inferiority, a dissenting opinion from Justice John Marshall Harlan argued that segregation in public facilities smacked of servitude and abridged the principle of equality under the law.